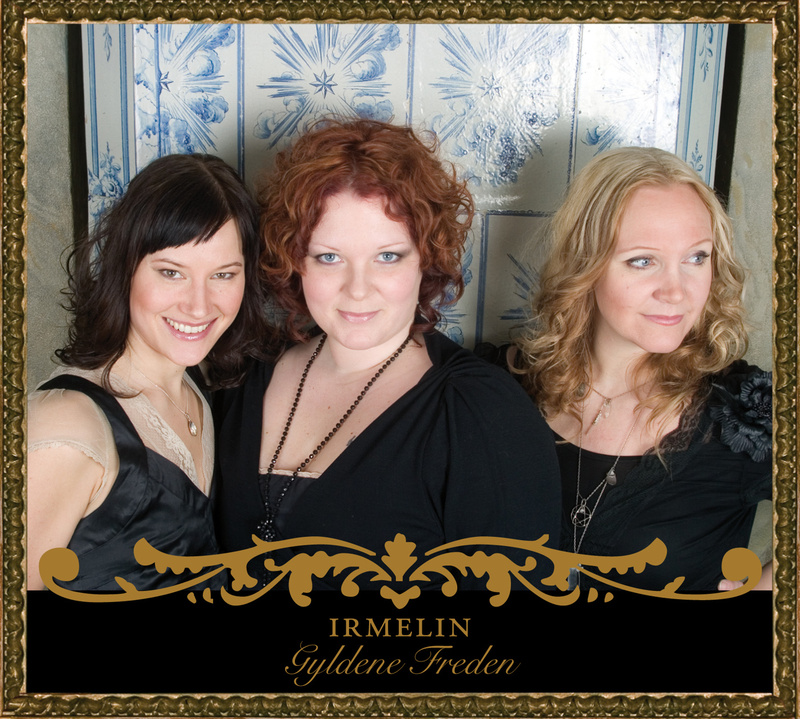 On the sequel to the critically acclaimed debut album Kärligheten - love songs, Irmelin bring their listeners on a journey through their childhood memories mixed with newly found music loves. 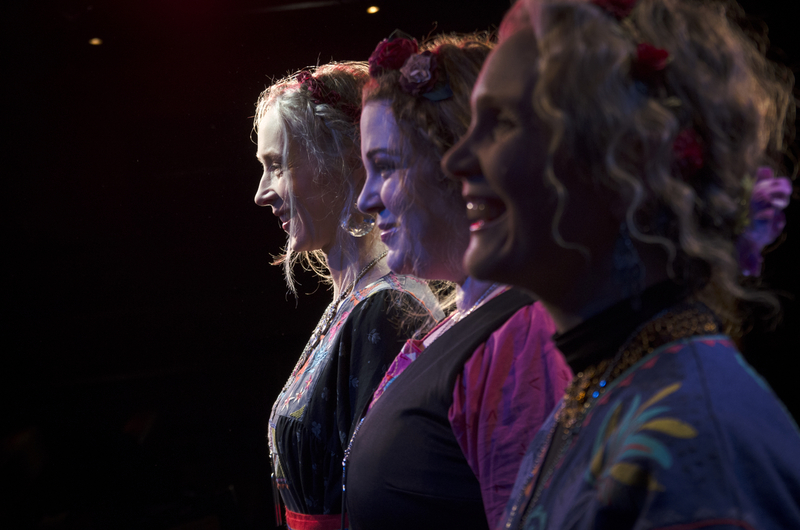 Karin Ericsson Back, Malin Foxdal and Maria Misgeld combines traditional folk music and composed songs in unconventional arrangements. Gyldene Freden includes songs by Cornelis Vreeswijk, Carl Michael Bellman, Dan Andersson, Evert Taube, etc. and Peter Carlsson, who are also featured on a track.